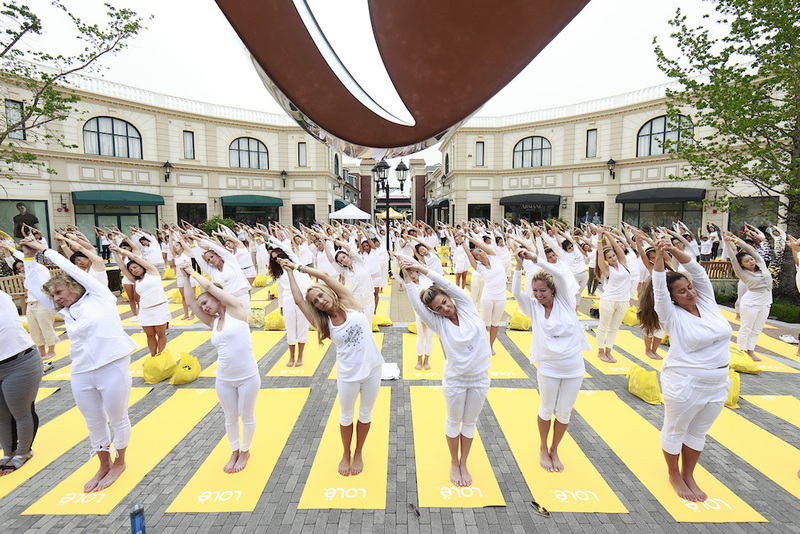 McArthurGlen Vancouver will be hosting its Canada Day celebration with Vancouver’s largest outdoor yoga event, a full day of fun festivities for the entire family and the launch of their beloved Summer Sale! Enjoy performances by local jazz artists, exciting games for the little ones and a symphony performance by the Vancouver Pops Orchestra to top off the evening in honor of Canada’s 150th birthday. Visitors can expect a fun filled weekend of exciting events, entertainment and fantastic shopping. Location: McArthurGlen Designer Outlet, 7899 Templeton Station Road, Richmond B.C.